Charlotte passed on 7/11/13!! 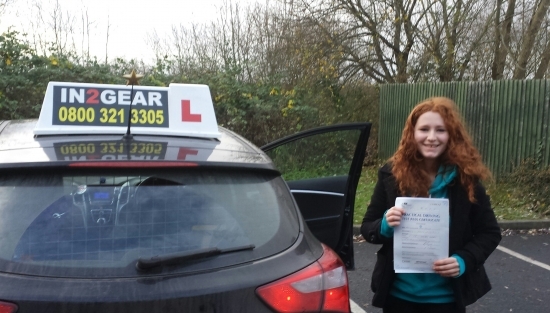 She passed with only 4 minor faults which demonstrated how well she drove on her test despite the weather conditions! Well done!